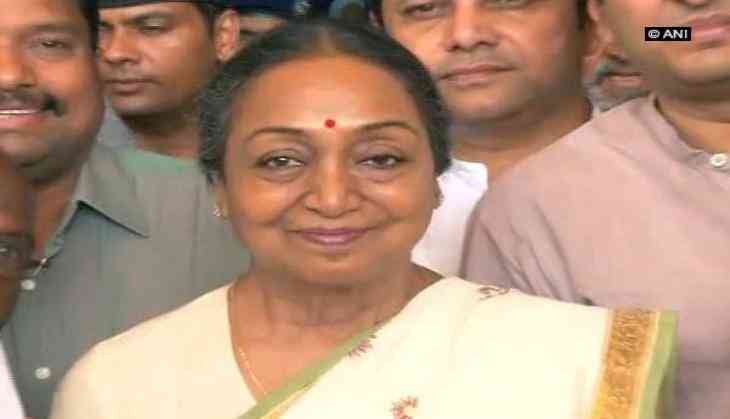 Opposition's Presidential candidate Meira Kumar on Tuesday said the ideology is the only plank for the forthcoming election. The election for the next President of India is to be held on July 17. President Pranab Mukherjee will demit office on July 24.